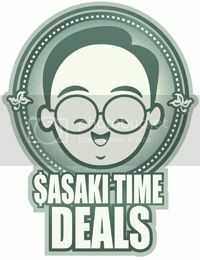 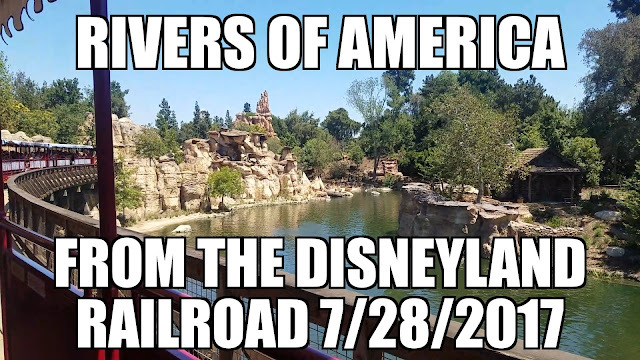 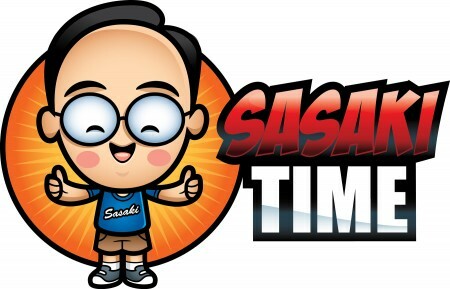 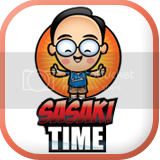 Sasaki Time: First Look: Groot, Star-Lord and Gamora at Disney California Adventure for Summer of Heroes! 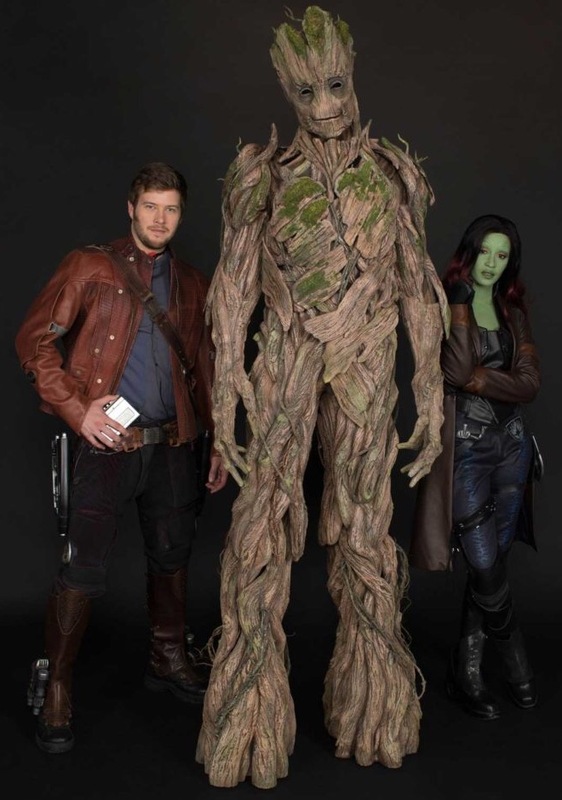 First Look: Groot, Star-Lord and Gamora at Disney California Adventure for Summer of Heroes! Take your first look at Groot, Star-Lord and Gamora who will be making an appearance during the Summer of Heroes starting May 27th at Disney California Adventure!